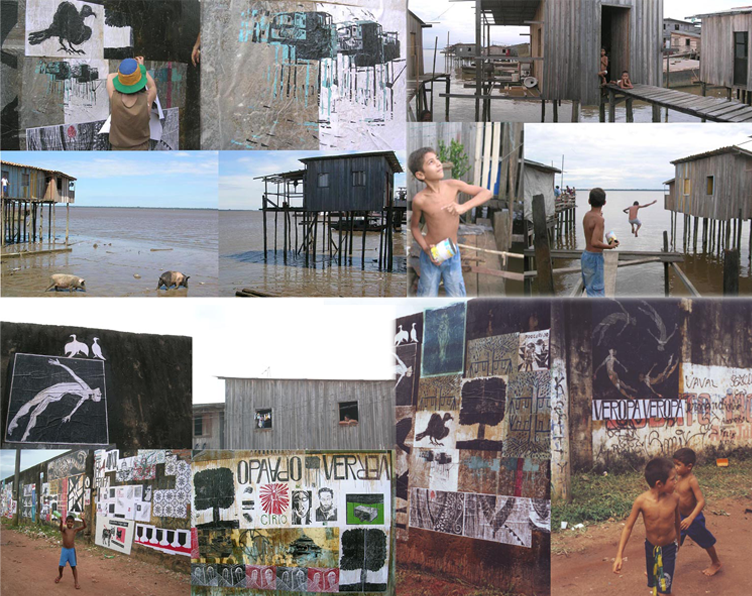 to take part in Projeto Lambe-Lambe. 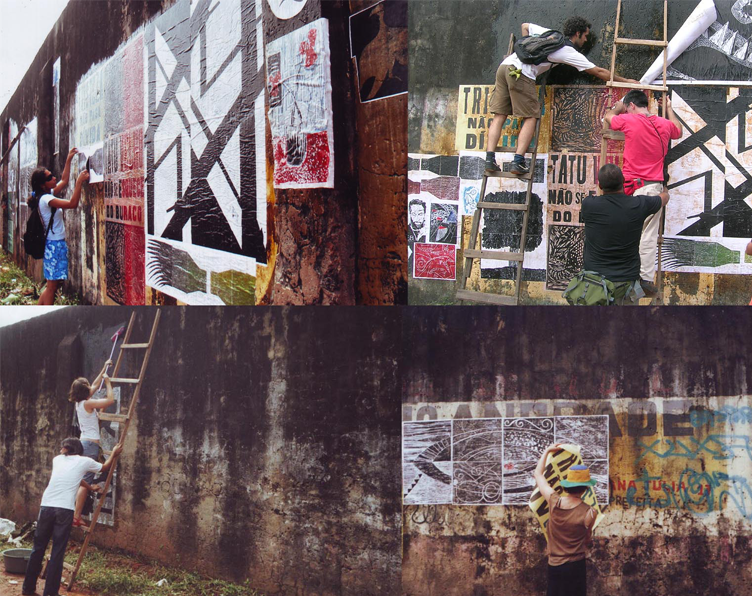 Together with a group of artists and the collective Piratininga, we produced woodcuts and put them in the slum of Belem in order to allow the people free and daily acces to art. 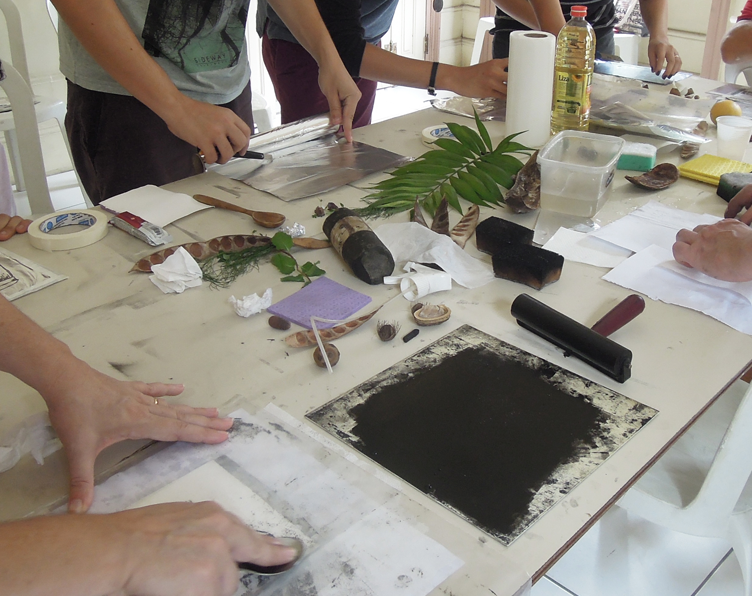 In 2017 I went back to Belem and Sao Paulo to meet the artist of Piratininga. 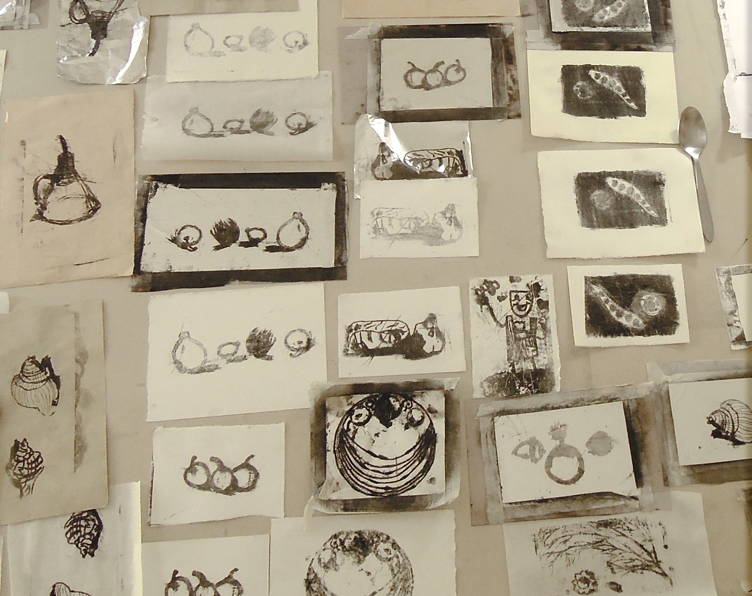 In Museum of Para’s Federal University I took part in an exhibition and led a four-day workshop on Kitchen Litho.